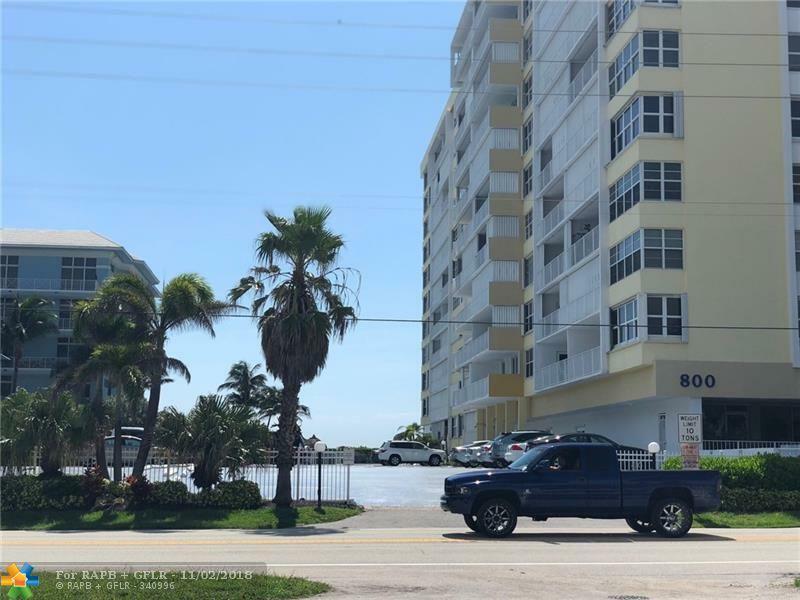 Highly desired, secure, well maintained building with amenities and private tiki hut on the beach with private beach access. NW Corner unit with some impact windows is move in condition, but ready for some updates. 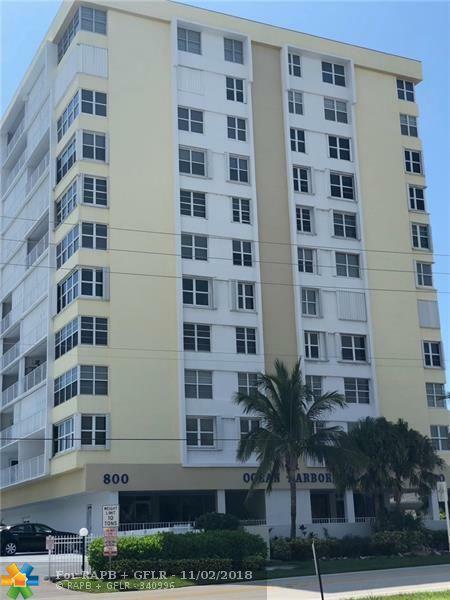 Corner units have extra windows so unit is bright and has city and ocean views, with a beautiful ocean view from balcony. 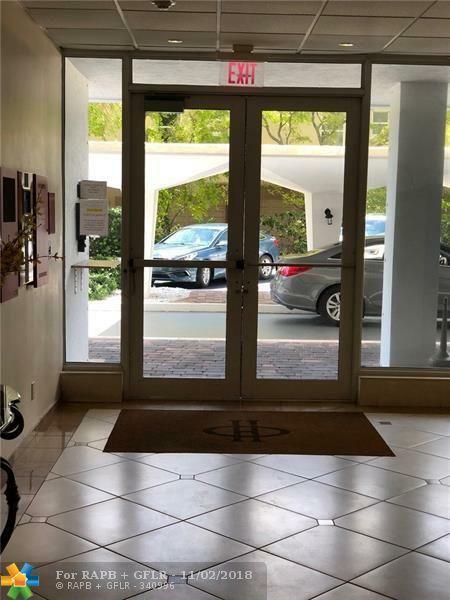 Plenty of parking, Perfect location, close enough to the action, yet private and serene. What more could you want? Own your own piece of Paradise on Deerfield Beach!